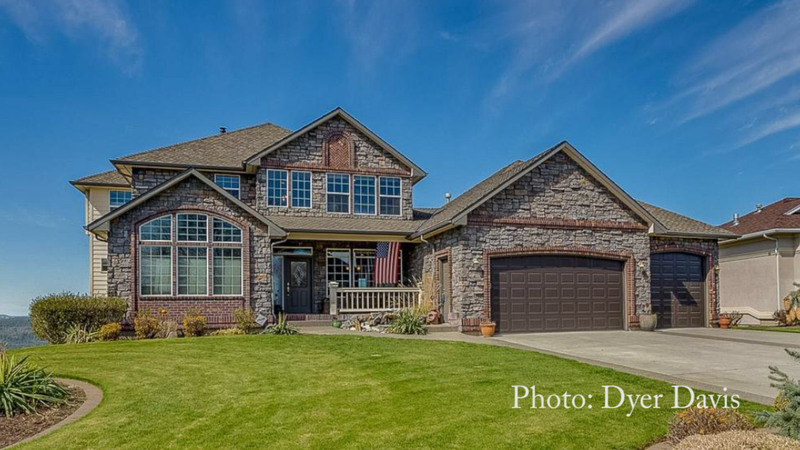 This beautiful, fast-growing neighborhood is one of the newest in Spokane, boasting gorgeous homes and landscaping. Five mile is a up on a plateau, so the views of Spokane are unrivaled. 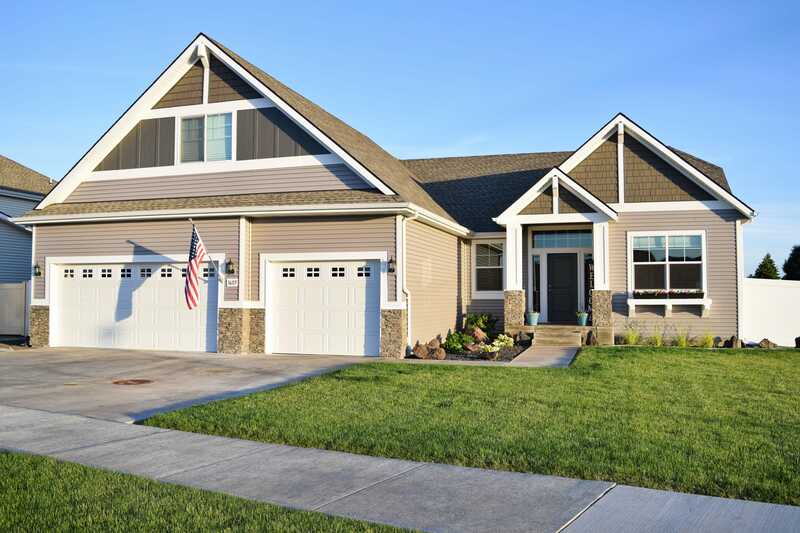 It’s in such a convenient location, only five miles from downtown Spokane – surprise, surprise – and if you go down the north side of Five Mile, it’s only a mile to Mead High School and the Wandermere-area. 15 years ago, Five Mile was primarily farms and wilderness, but now it’s home to newly-built houses anywhere from 1,400 to 5,000+ square feet… plus a farm here and there, sprinkled throughout the prairie. There are several parks in the neighborhood, the most popular being Sky Prairie Park – identifiable by the large yellow and white water tower. According to the Spokesman Review, a master plan was recently approved by Spokane’s Park Board that includes proposed improvements, such as a splash pad, pickleball courts and an amphitheater…so this hot-spot park could heat up in the coming years. There aren’t any commercial or retail spots on the prairie, so this neighborhood’s top spots are in the vicinity of Five Mile. Top restaurant goes to Waddell’s Brewpub & Grille. It’s a great place to meet up with friends, grab a burger and a beer, and watch a game. And top activity? That goes to the Five Mile Grange. This rentable space was one a home, turned into an apple packing shed…and now it’s home to everything from flea and farmer’s markets to private events and pancake feeds for the neighborhood. And top coffee shop goes to Petit Chat. This bakery is at the bottom of north side of the hill. The portions are huge and if it’s pear season: make sure to try their pear croissant. One home that is the perfect example of the many beautiful, newly-built homes in this neighborhood is the home to the left, which is on the 3600 block of Prairie Breeze. I listed this breath-taking home a couple weeks ago and it sold that day. It’s super spacious, features many upgrades and even backs up to some farmland! Click here to see more information on the home. Another favorite listing of mine up on Five Mile right now is this GORGEOUS home on West Horizon. It has phenomenal views, a pristine stone exterior and, of course, it has a lot of room! It’s 5,191 square feet and is listed at $699,900.